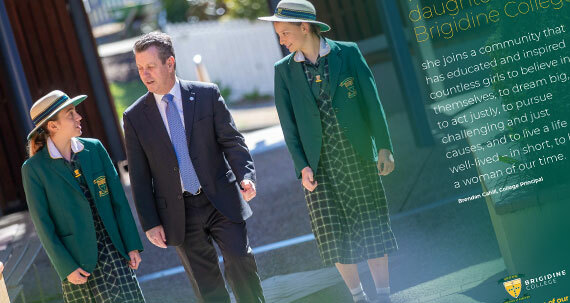 Staff at Brigidine are highly trained in their specialist areas, passionate about their work and genuinely care about their students. 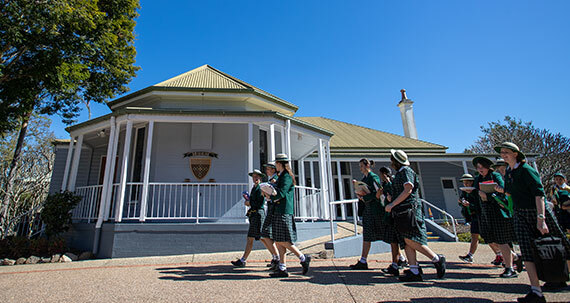 They are guided by the philosophy of ‘inspiring young women to be the difference’ and are conscious of role-modelling. This is illustrated in the way they are lifelong learners. All of our staff regularly undertake professional development and 70% of our staff have post graduate qualifications, be that Diplomas, Masters or Doctorates. Our Sports/Arts coaches and coordinators are all exceptional practitioners in their fields of work. 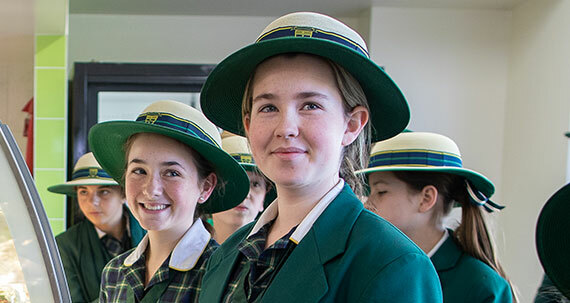 Importantly our staff retention rate is 97%, ensuring great stability for our girls and signifying how engaged staff are with their work, each other, the students and the school as a whole.